It isn't the first time alcoholic brands have given chance to it's consumers and loyal supporters a chance to win money can't buy trips around the world. 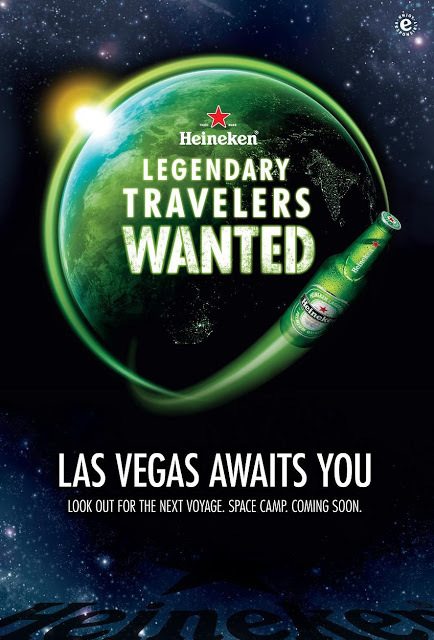 So it definitely isn't a surprise that Heineken announced that it is looking for the legendary traveller who will be taken to a trip to Las Vegas. Heineken brings us the Legendary Traveller! What would you do if you were to win an all expense trip to the city where dreams come true and all hell breaks loose? Will you take that chance and experience money can't buy experience and remember it for the rest of your life or will you just take a step back and let someone else do it for you? If you think you got the guts to take it on then here is how you can do it! 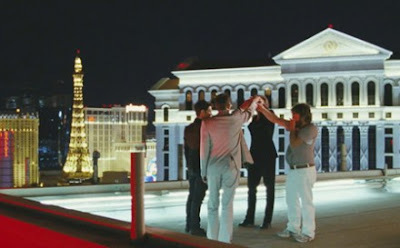 What ever happens in Vegas, stays in Vegas! So grab a few friends and get a few bucket of Heineken and join! It's simple and the chances are the same with anyone else so why not!? 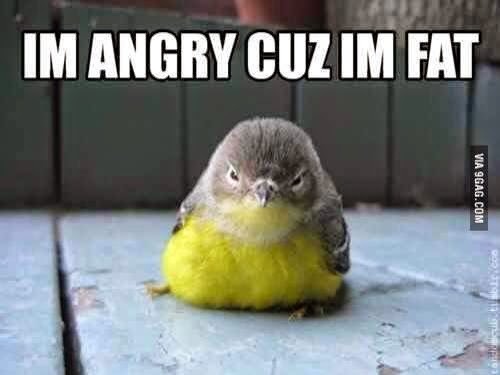 It's a long weekend for the Selangor folks anyway. Another interesting campaign that is running alongside this Las Vegas trip is their global initiative too uncover legendary explorers that display their true character, Heineken is running its most daring social experiment yet by testing what men are truly made of when they are taken out of their daily lives and dropped into the great unknown. I wish I would have encounter a situation like this! Daaaaaaaaamn. 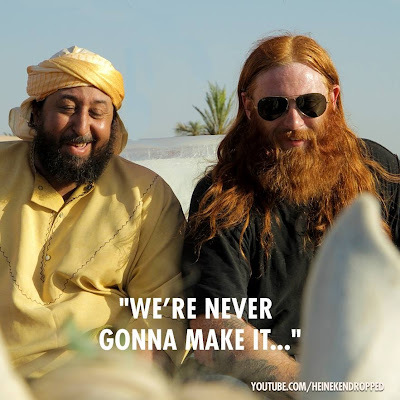 A series of youtube videos will be uploaded to follow each persons journey from the pick up to the mission, it's interesting to see these people taken out of their comfort zones and learn to experience different culture and situation that they would never have dreamt off! The Heineken ‘Legendary Traveler’ contest runs from 1 – 31 July 2013, so get your passports ready for the ultimate legendary travel with Heineken. To be part of Heineken’s exciting calendar of events, stay tuned at Heineken's Facebook page (www.facebook.com/Heineken) or Twitter (www.twitter.com/Heineken_MY).